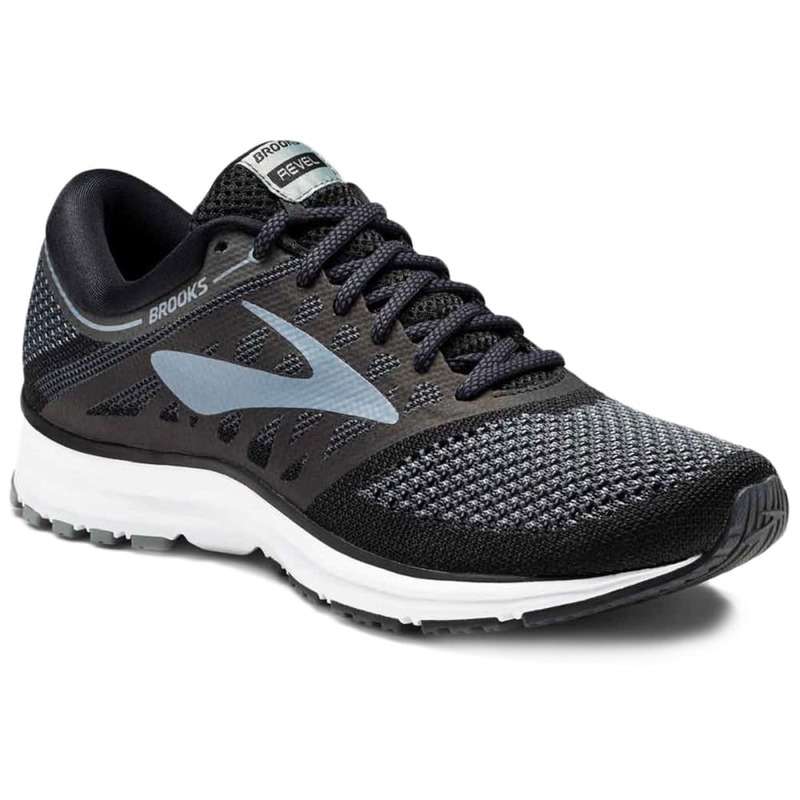 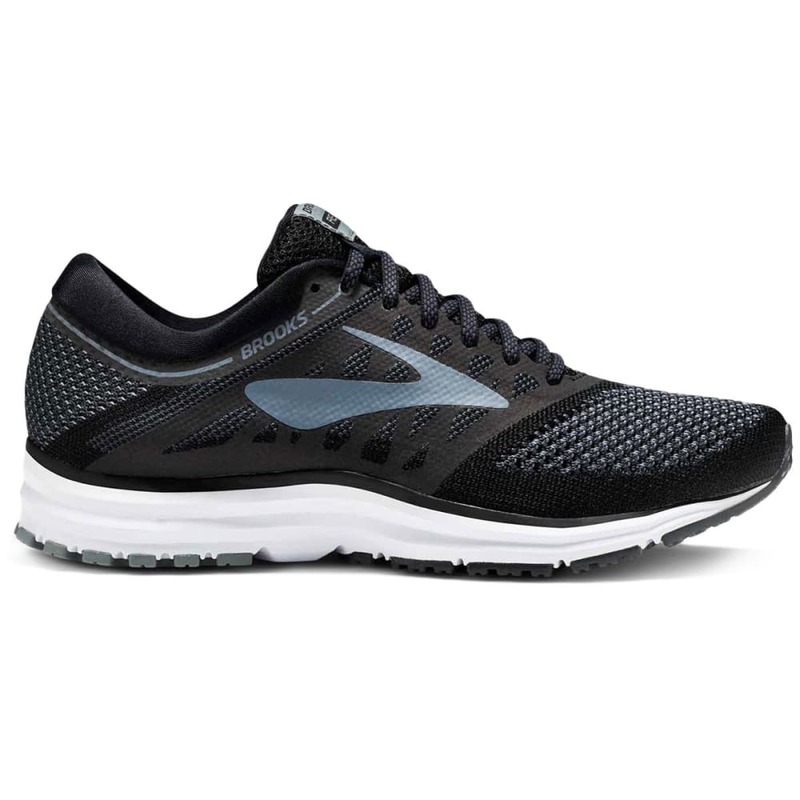 The Brooks Revel is designed for comfort and styled to go anywhere, for runners looking for the perfect blend of street style and performance running. 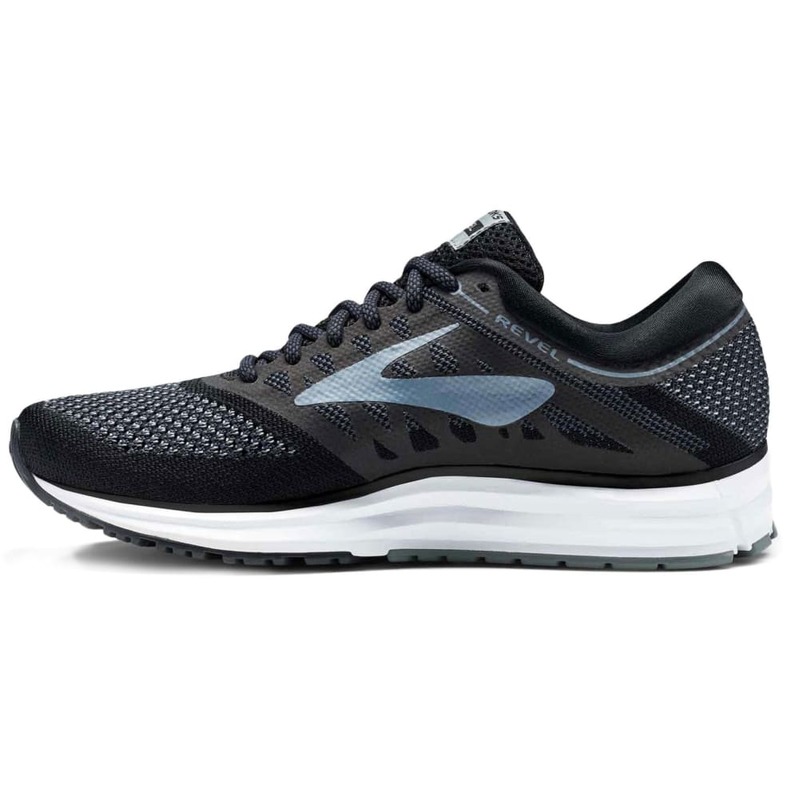 Their flat-knit upper’s sleek silhouette delivers a look and feel that works beyond your run. 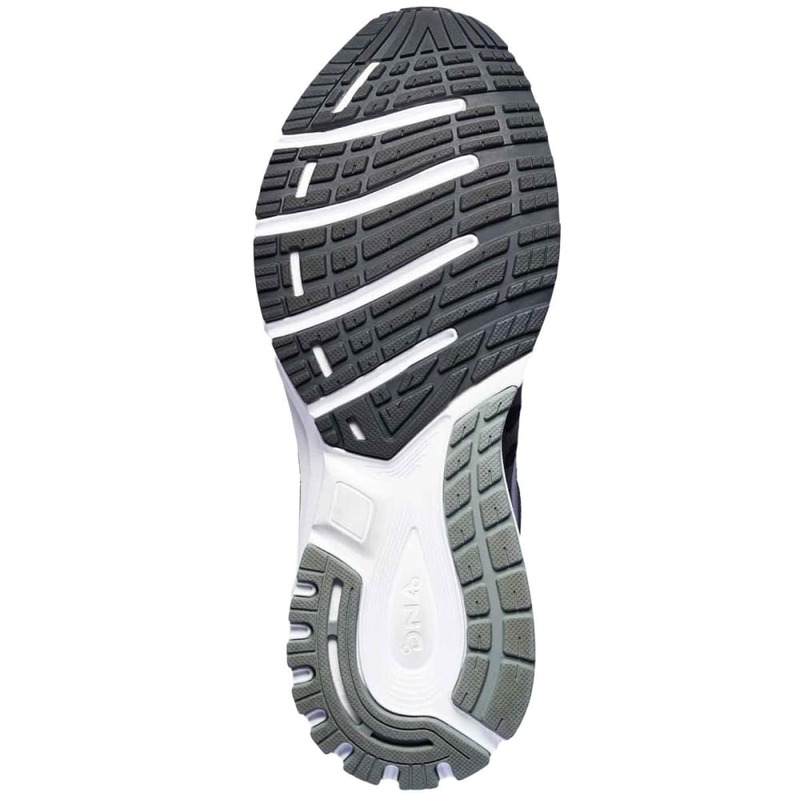 No matter how your foot moves, the shoe’s internal bootie is designed to surround your foot in all-day comfort. 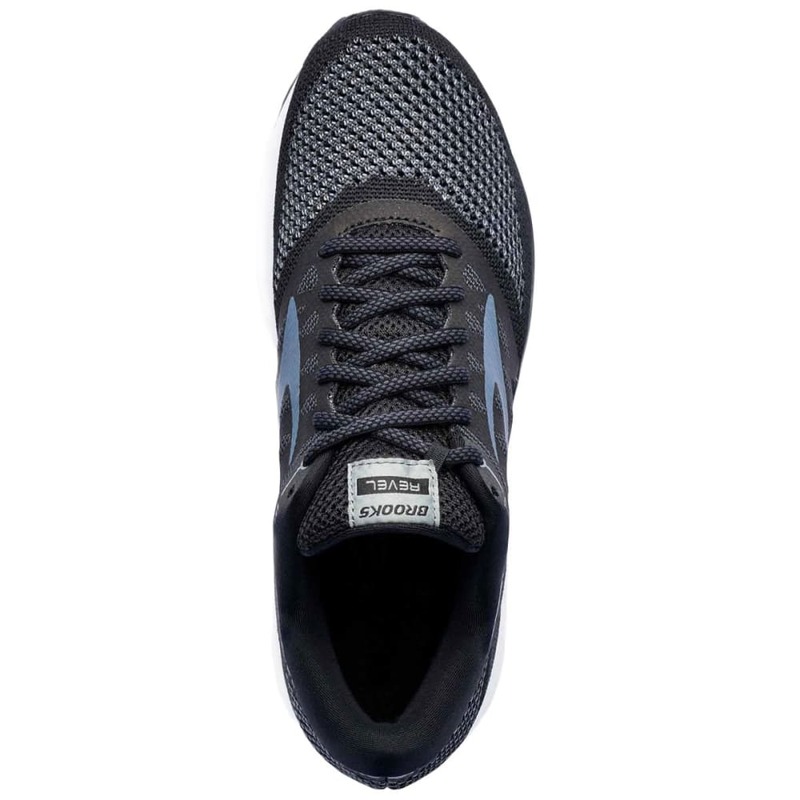 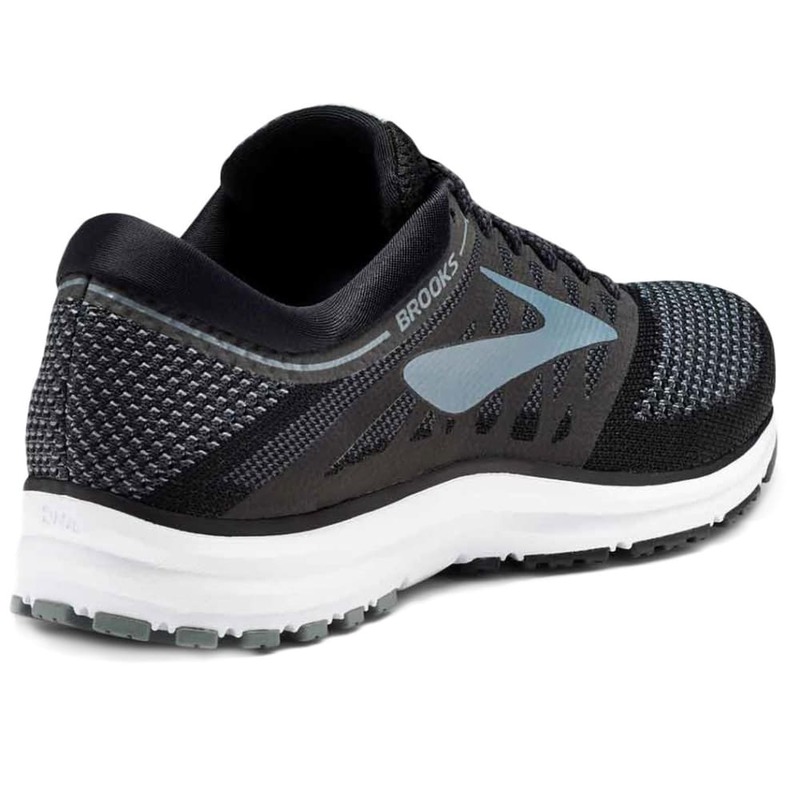 BioMoGo DNA midsole cushioning also dynamically adapts to your stride, keeping you on cruise control, mile after mile.